For special occasions like birthdays, anniversaries and holidays, there’s no better way to add some color into your life than with flowers. When used for decoration, they instantly brighten up the room and make it feel homier. As gifts, they can convey emotions that can’t be summed up with words. Thankfully, there are a number of flower shops in Savannah, Georgia. What’s more, they deliver straight to your door! Here are eight of the best in the area. Lester’s Flowers is a flower shop located in Bull Street, savannah. The small business provides flowers and blooming plants to the locals in the area. Apart from that, they also have gift baskets. They have a customer service guarantee. Because they’re confident in their products, they have a money-back guarantee, as long as you send in your request within 10 days. Ramelle’s Florist is a family-owned flower shop located in Abercorn Street, Savannah. The local business is known for their beautiful arrangements and prompt service. Their customers rave about the shop’s outstanding service for the past 17 years. 3. Johnson’s Florist and Balloon Co.
Johnson’s Florist and Balloons specializes in flower and balloon arrangements for every occasion. Their talented team are highly trained in the art of floristry. 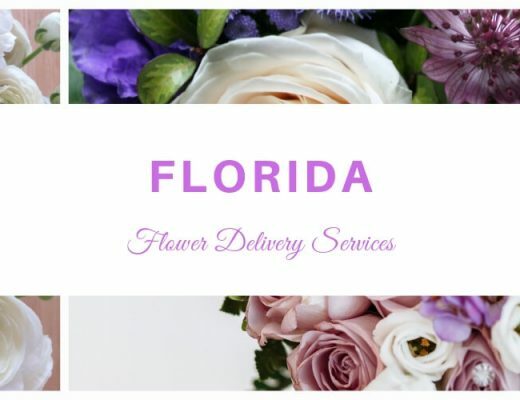 They use only the freshest flowers available, and are committed to providing excellent service at all times. John Wolf Florist is a small flower shop located in Waters Avenue. They have been in business since 1895. With almost a 100 years of experience, you can trust them to provide beautiful arrangements using only the best flowers they can find. 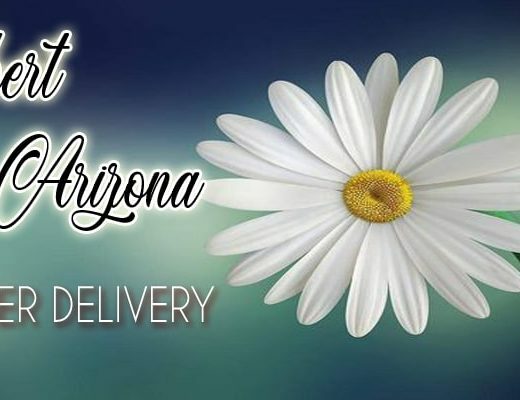 They’re the best option for all your flower delivery needs. 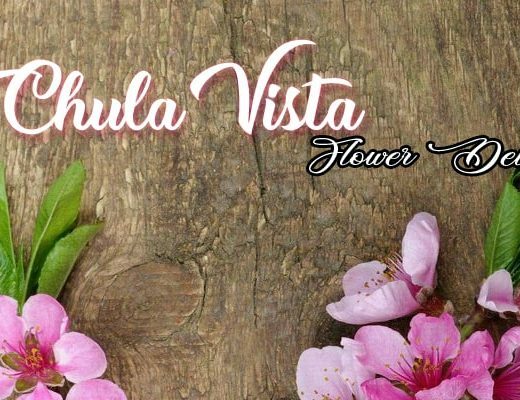 Pink House Florist, in collaboration with U Got Flowers, are a local flower shop that specializes in creative floral arrangements. Although they’re more than capable of providing classic designs, they’re the perfect choice if you want modern design options. John Davis is a florist who has had a lot of success locally and abroad. His floral arrangements are sought-after in Spain, Portugal, France and the United Kingdom. This world-renowned artist has won several awards in his prestigious career. If you’re looking for artistry in your flowers, John Davis is the person to call. Urban Poppy is founded by Anissa Manzo. Originally from Queens, New York, she developed her love of flowers at a very young age. She aims to provide flowers to the locals at Savannah. With a special team that includes a wedding production manager, botanical boutique manager and professional photographer, they’re the best option for nuptials. 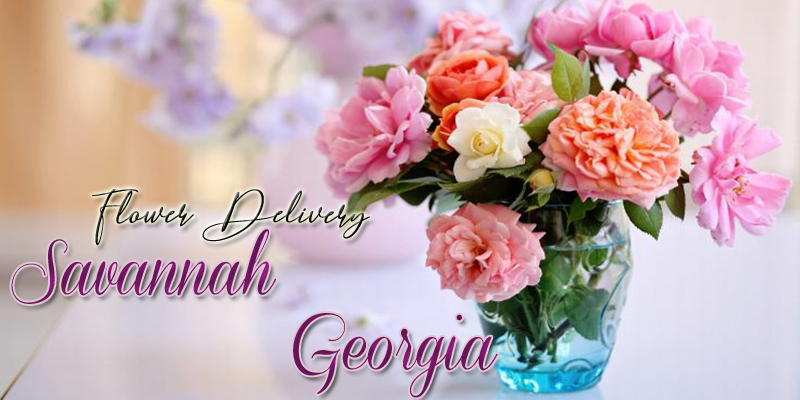 Anna’s Fresh Flowers is a full-service florist located in Augusta Road, Savannah. They offer daily deliveries in the area. They use only the freshest flowers available during the season.